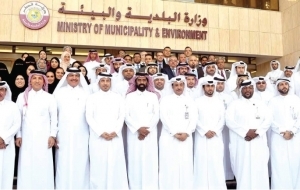 This project consisted of 16 Centre Plans for Town and District Centres in Qatar. 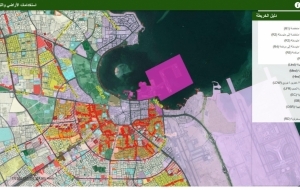 This is one of the first comprehensive zoning spatial plans in Qatar after its rapid development. 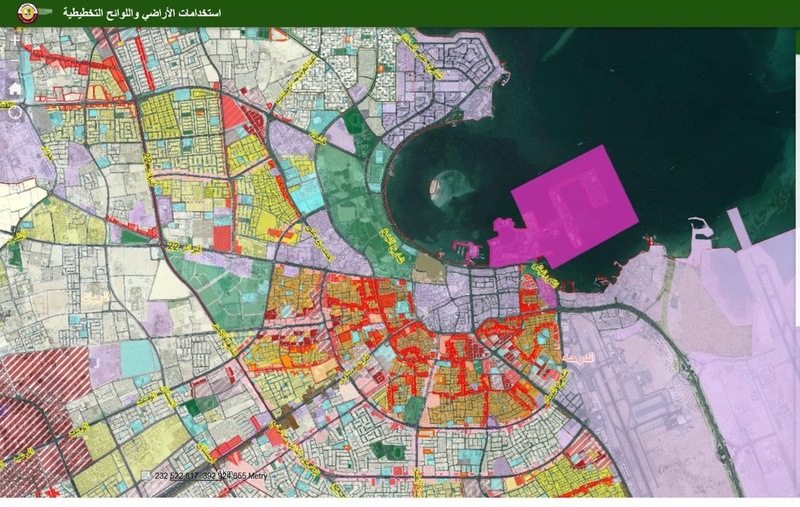 Announcement about the release of Municipal Spatial Development Plans (MSDP), including the centres is available here.